Did you see this? 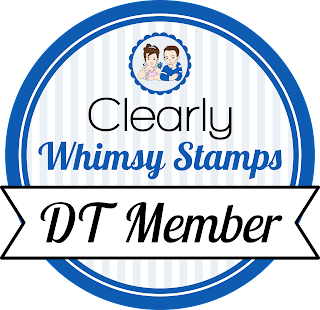 I am thrilled to announce that I will be joining the Whimsy Stamps CWS team for the next term, starting in August! 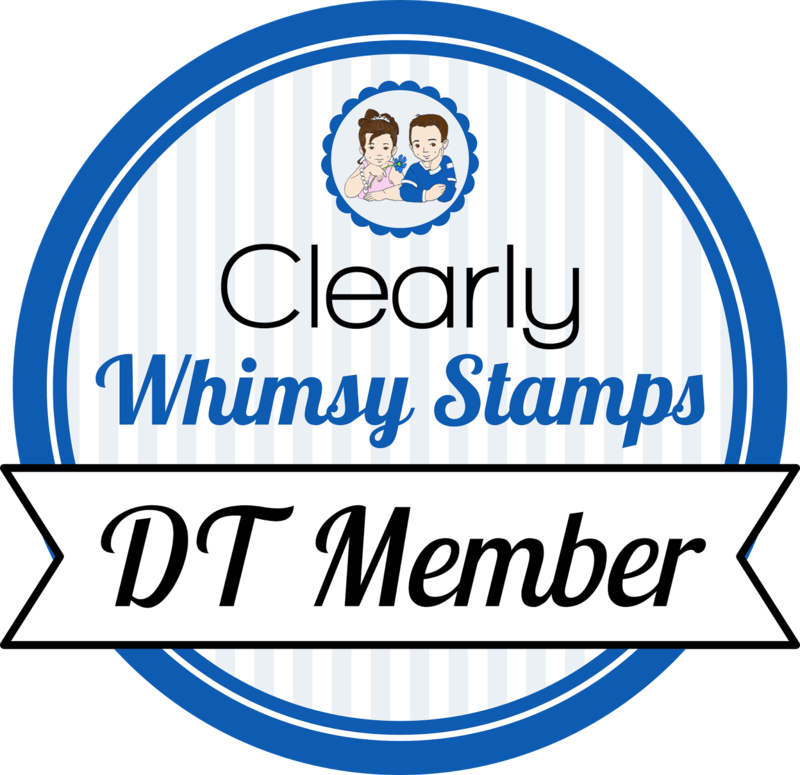 Whoo hoo, I can't wait to share more cards with you using these fabulous stamps! Congrats!! Excited to be working with you!! Awesome!!' So excited for you.